I'm having a stand on the Jaarbeurs show in Utrecht, Netherlands. 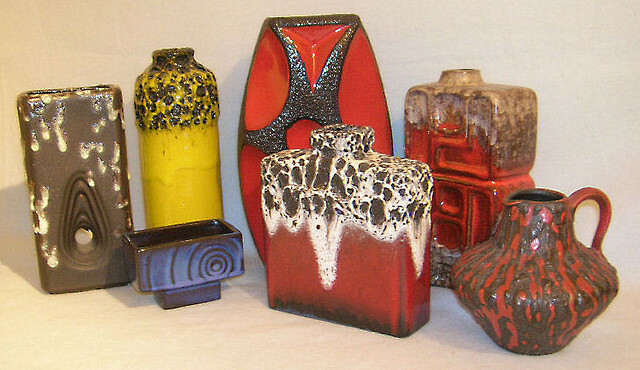 I will bring a good amount of West and East German pottery. To be more precise I have the stand N.7172 on the Hall 8.